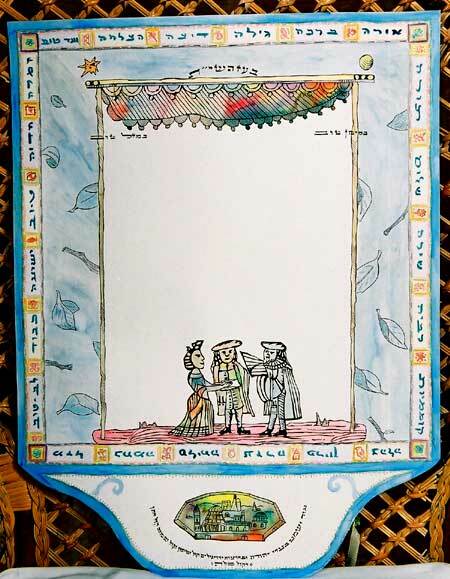 Please contact artist for more information or purchasing. 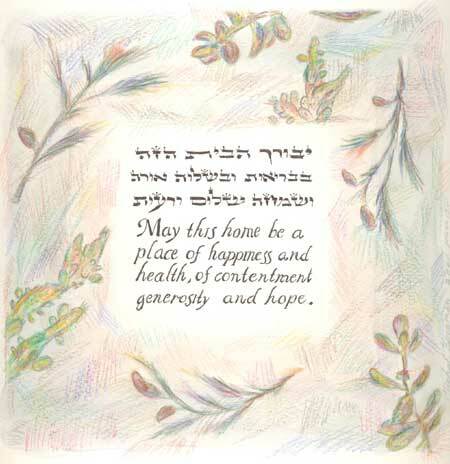 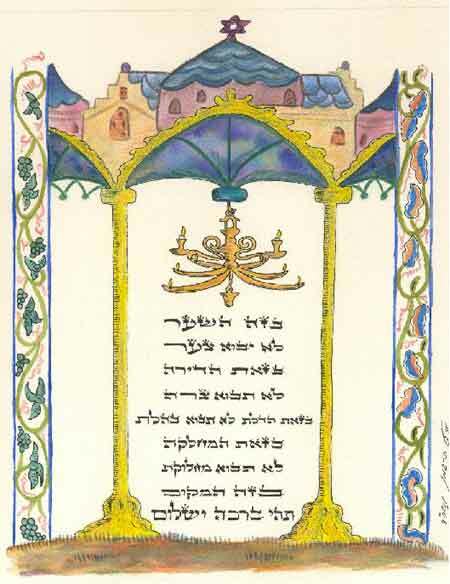 Michal Bergman, an israeli artist and calligrapher. 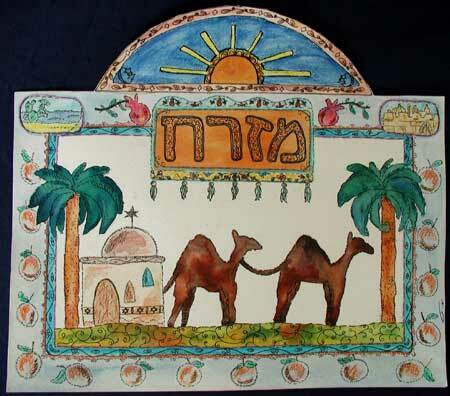 Born in Israel in 1970 and lives in Modi'in, Israel, with her family. 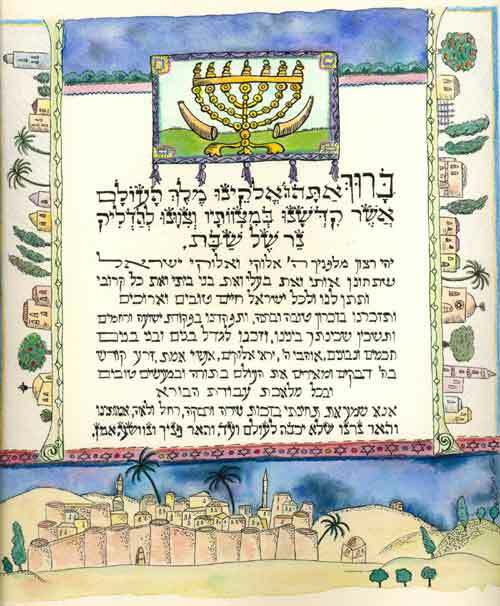 Holds a bachelor of Jewish art, History of art and Jeneral History from the Hebrew University in Jerusalem, since 1993. 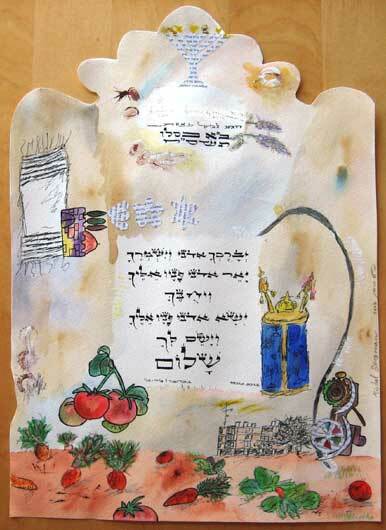 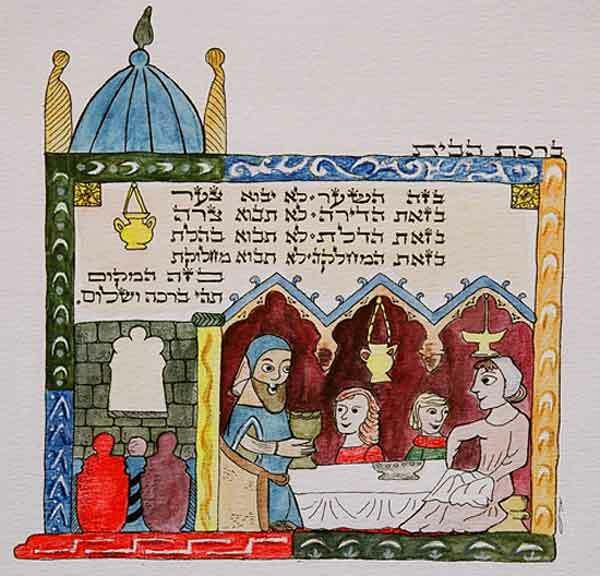 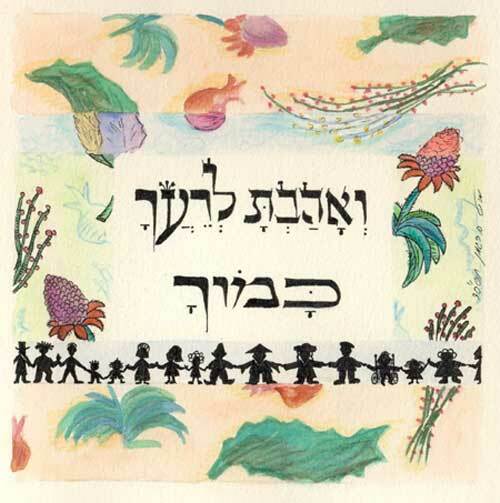 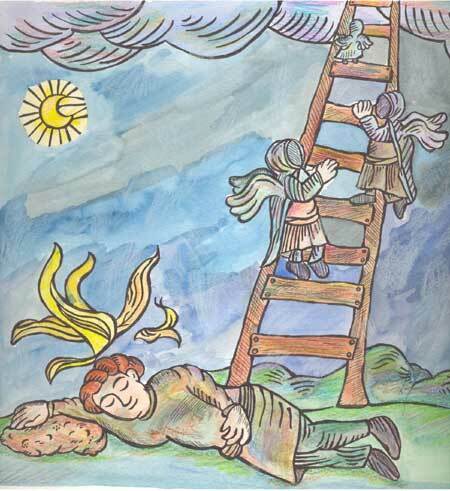 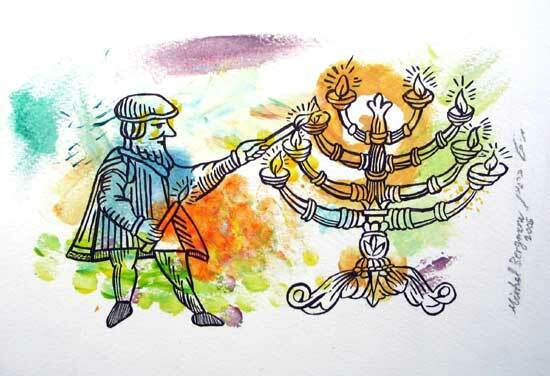 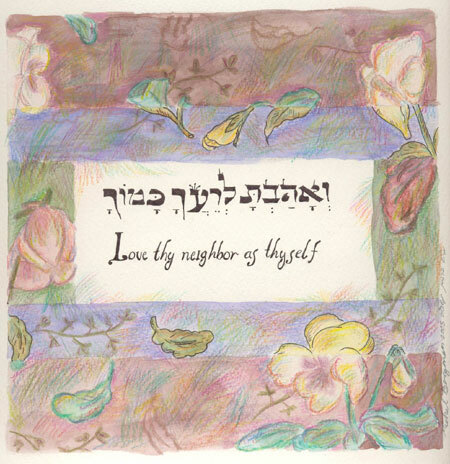 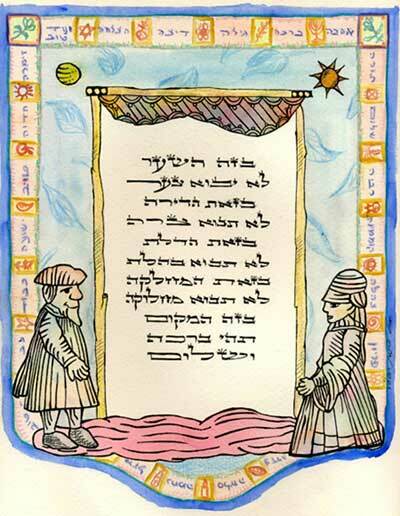 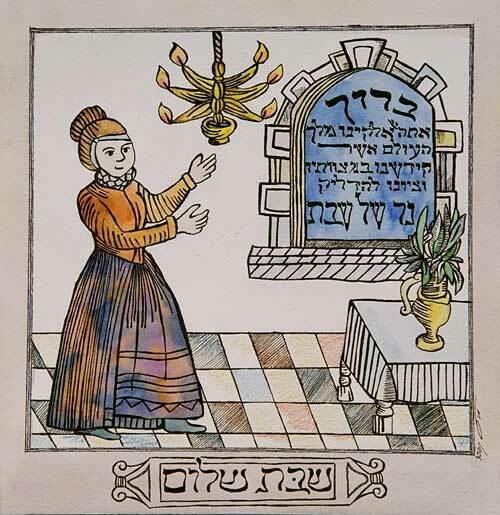 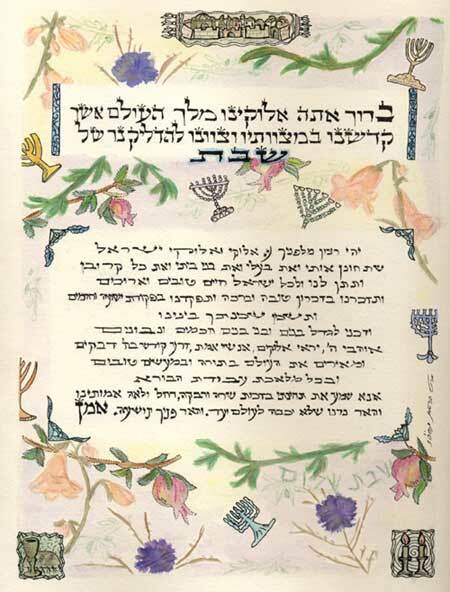 Michal has been making hand-painted Ketubot and illustrated Hebrew Texts since 1996. 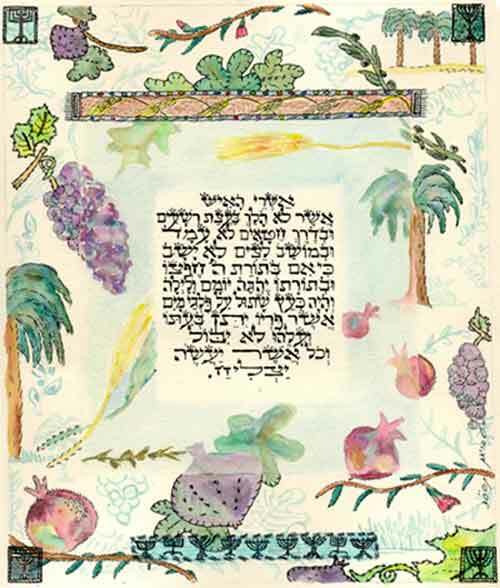 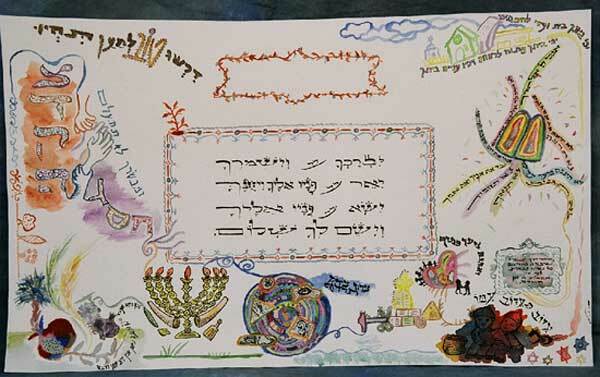 Michal's watercolors draw on the inspiration of many sources - old jewish manuscripts, traditional jewish art, the beauty of Israel and her love of nature. 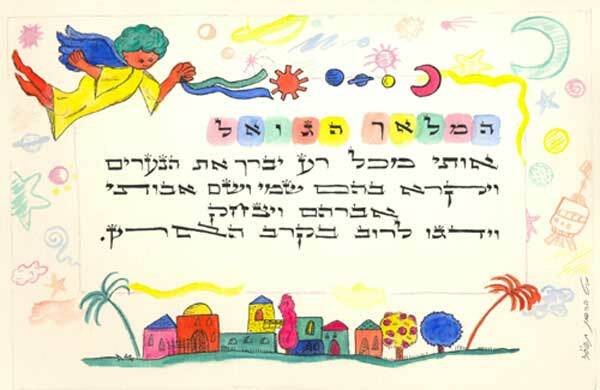 The beautiful Hebrew alphabet is used both decoratively and for descriptive purposes, usually written with ink in "sofer stam" style. 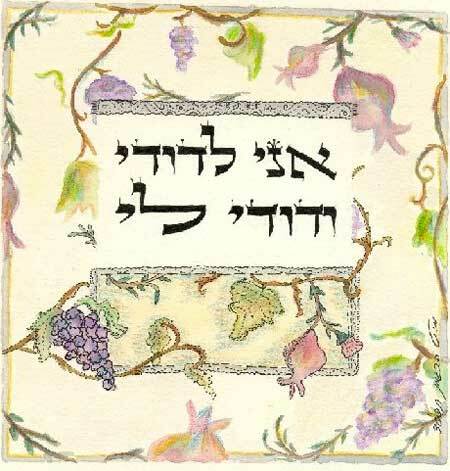 "I am for my beloved and my beloved is for me"
Woman of valor, Family trees and Bar Mitzva's blessings.